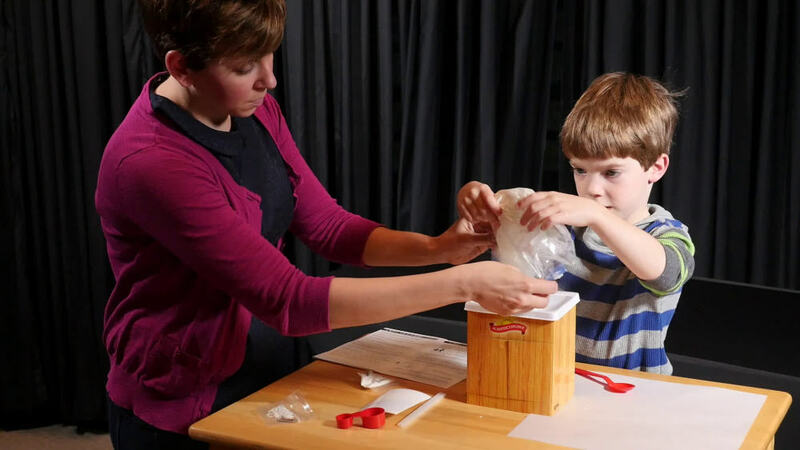 Scientific Explorer Kitchen Chemistry Mini Lab will turn your child into a junior chemist as they explore the science behind the food we eat and the substances we use in our homes every day. 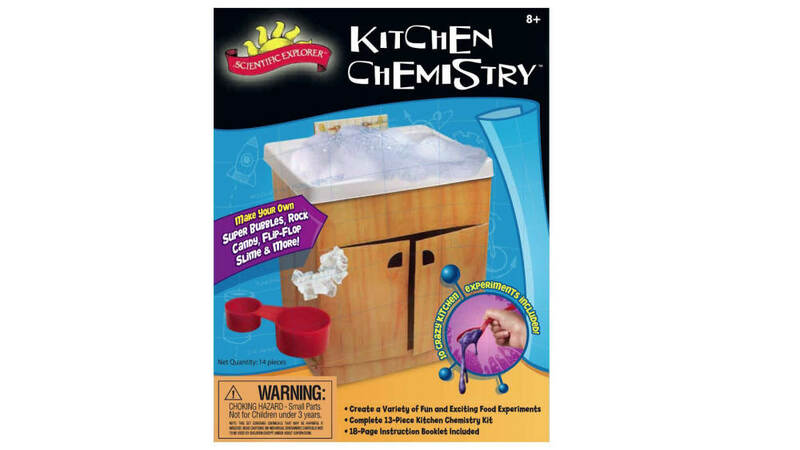 This kit provides 10 crazy kitchen experiments that turn bones to rubber, change liquids to rainbows, make rock candy, gooey slime, super bubbles and other crazy kitchen creations. By performing the experiments in this kit, your child will see the different ways that we use chemistry every day. 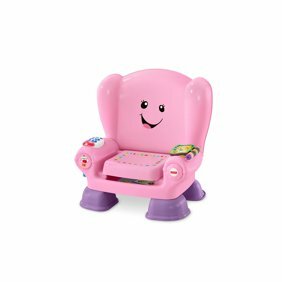 This kit provides safe and education fun, while teaching the importance of documenting findings to understand and remember what has been learned. Includes 3 paper clips, spoon, 2 straws, cardboard cabinet, kitchen sink, 2 index cards, piece of string, measuring spoon, bag of potassium bitartrate and an instruction booklet. Recommended for children 6 years of age and older. My 11 yr old daughter wanted this for christmas. She has did 3 experiments and really enjoy doing them. They were easy enought for her to do on her own. The stuff you need for the experiments, you can find in your kitchen. Its worth the money. kids seem to enjoy doing projects and interacting and learning. This is neat. All you have to do is following the instructions and you have some fun with common household items. The little sink is easy to built up and keeps on standing. All parts fit in the little cabinet below the sink. Good for not loosing parts. Now my kid is not messing up my sink ..lol she loves it and uses it a lot . she is 10 and can do all her own experiments, not hard to do ..a good buy . The kids thought the little sink was fun to put together. Used the sink as a mixing bowl to make slime. The water broke down the cardboard (the sink cabinet part) so it ended up being only one time use... Still okay for the price and age group.